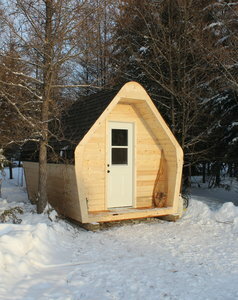 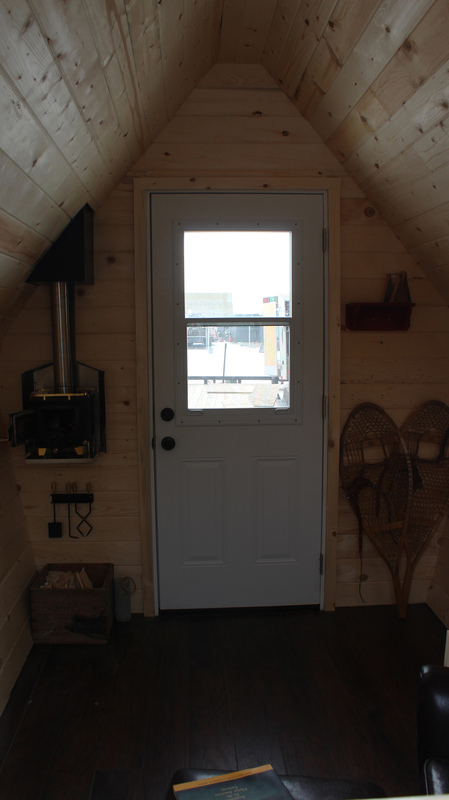 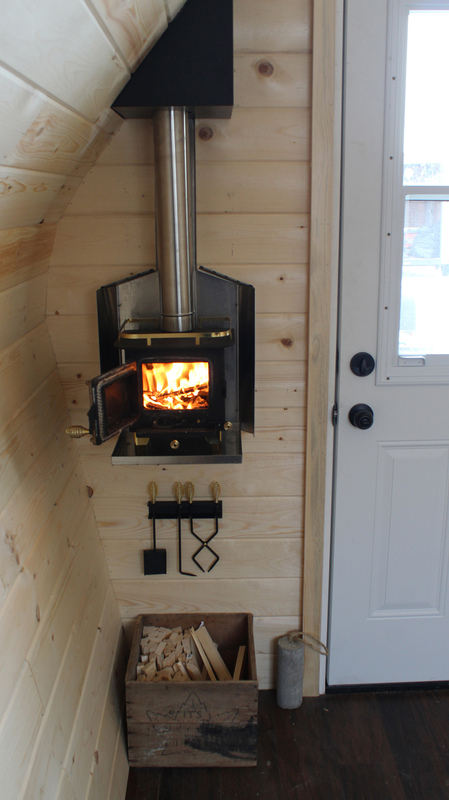 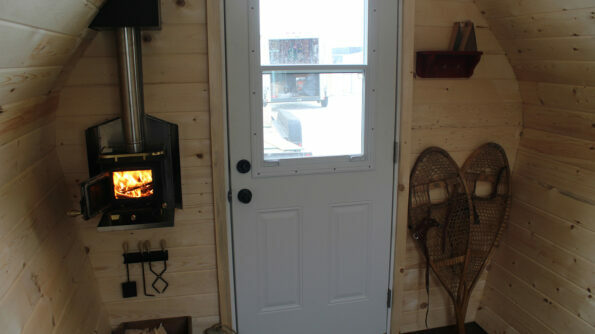 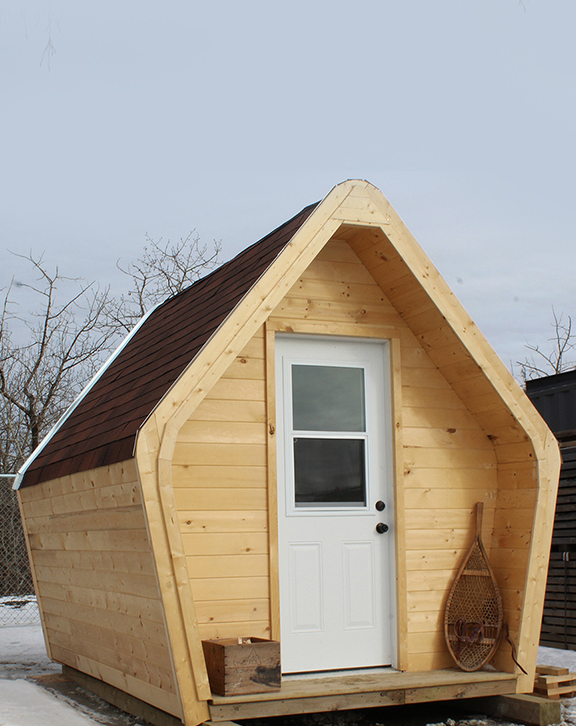 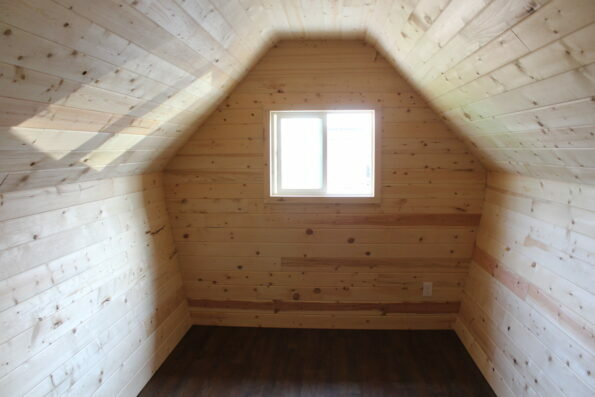 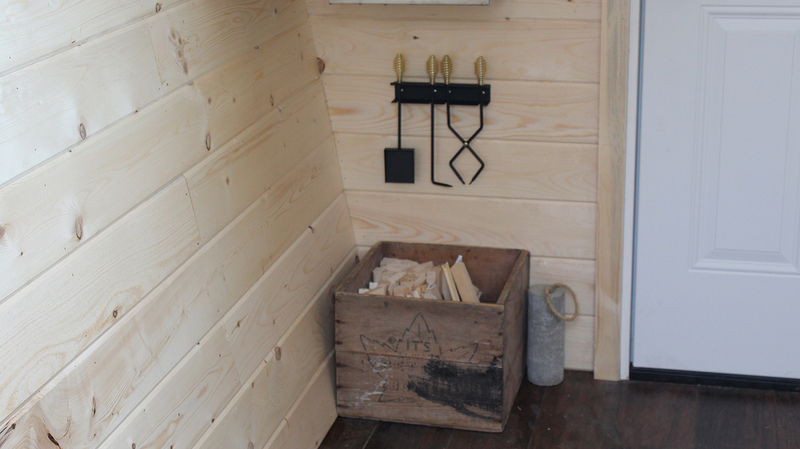 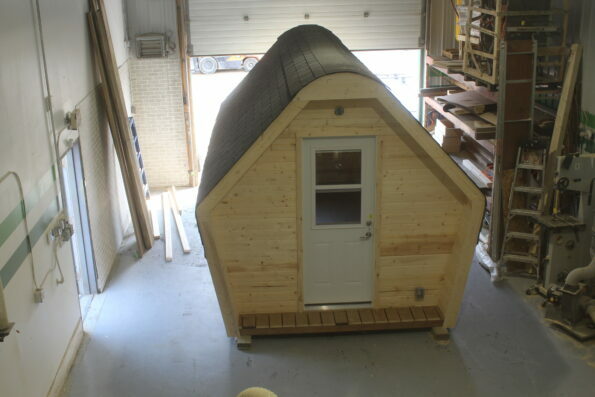 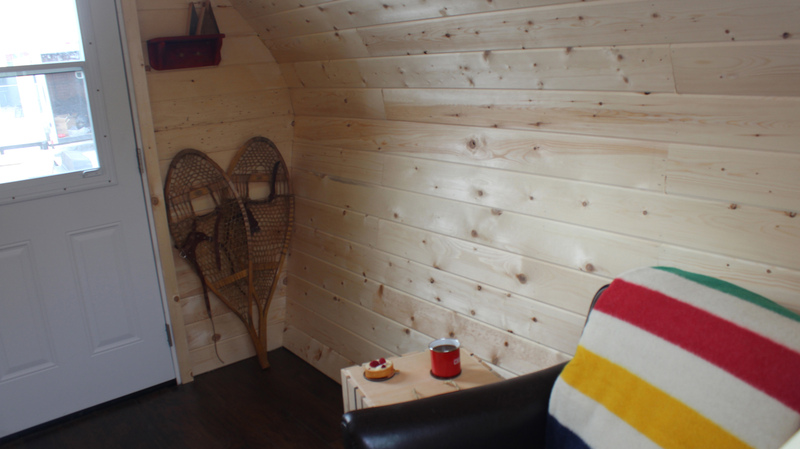 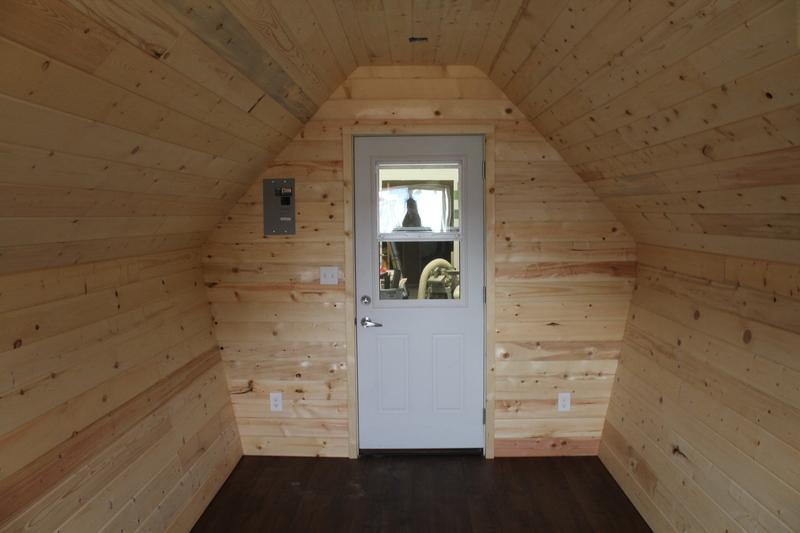 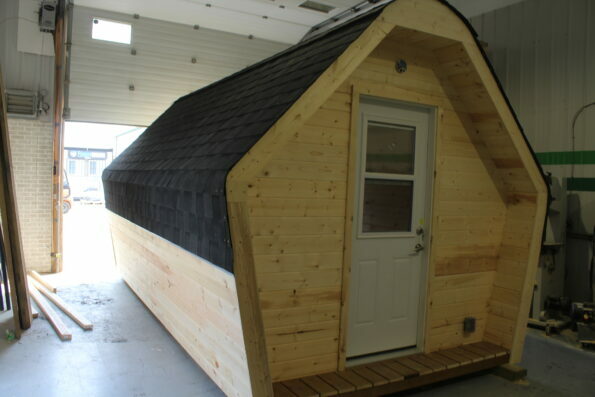 Our Acorn cabin design was inspired from traditional canvas tents & A-frame cabins. 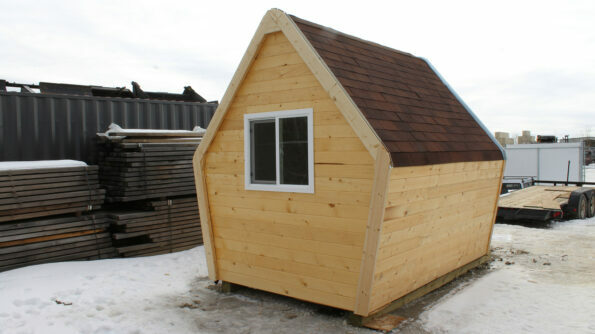 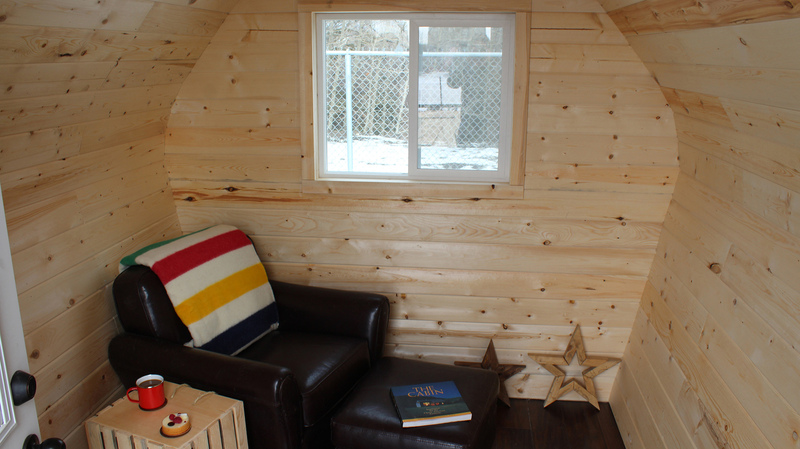 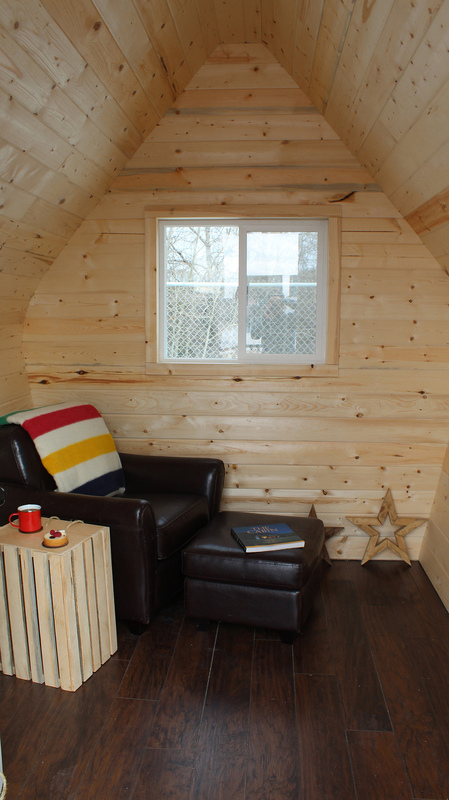 Its classic, charming & simple design makes it perfect retreat away from home, or even an extra bunk house for guests, or backyard office/studio. We offer our Acorns in different sizes, stains and options.